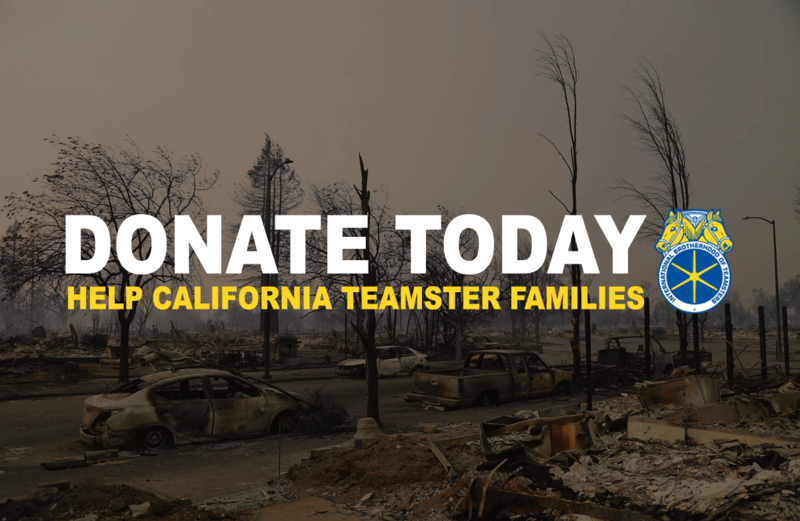 Teamsters Local 986 has donated $20,000 to assist the Teamster Families who have been affected by the fires in Northern California. 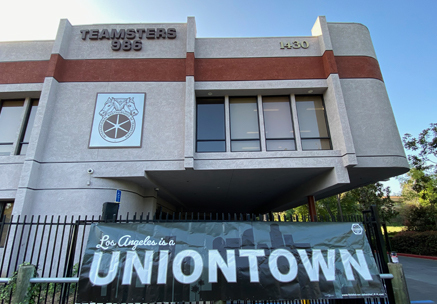 Over 80 Teamsters have lost their homes as a result of the Camp Fire. Over 52,000 people have been evacuated and 71 people have perished with up to 1,000 people still missing. Anyone interested in making a personal contribution, can send a check to Teamsters Joint Council 7 - All Charities Teamsters Fund. Please earmark your donation for the Camp Fire Victims. Donations are tax deductible to the 501(c)3 charitable organization.